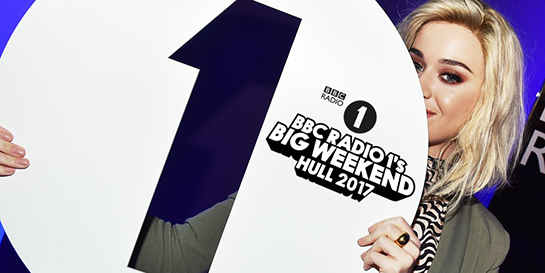 The Where It Begins stage is presenting acts championed by Radio 1 and BBC Introducing, notably HAIM who are set to perform live in the UK for the first time since returning to the limelight. Their Polydor label-mates Imagine Dragons and Lana Del Rey will also be performing on Saturday. Island-signed JP Cooper, who is currently out on his own headline tour, will be gracing the stage as well as Fiction’s guitar band The Amazons. On the second day, Where It Begins presents Mura Masa, Freak, Circa Waves and Blossoms. The BBC Music Introducing stage presents Virgin EMI newcomer Stevie Parker on Saturday, while Island’s Cosima takes to the stage on Sunday with Loyle Carner and The Big Moon. If you weren’t part of the 50,000 people to get a ticket to this year’s show, there are still plenty of ways that you can tune in. 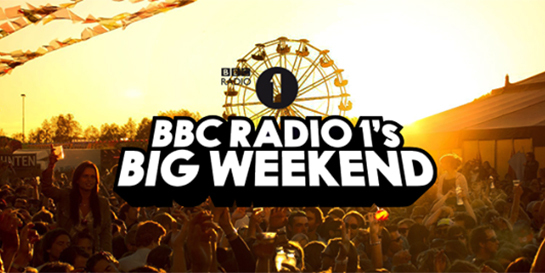 BBC will be livestreaming all the stages across the weekend which you can watch on their website, and Radio 1 will be broadcasting from the festival.